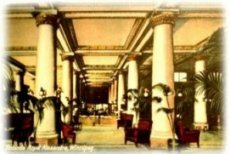 It was Winnipeg's poshest Hotel. From 1905 after the CPR station was built to the early 1970's when it was demolished after feasibility studies showed it would not be readily converted into seniors housing. For 40 years it was the place we celebrated. But by the early 1960s it had fallen on hard times. 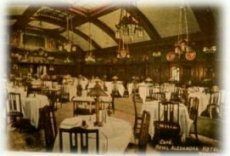 The Royal Alexandra was demolished during a time when historical buildings were neither valued nor given time for reuses to be found.